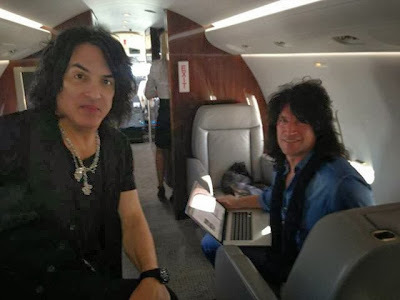 Here's Paul Stanley and Tommy Thayer on flight to Phoenix for tonight's Alice Cooper's Christmas Pudding. 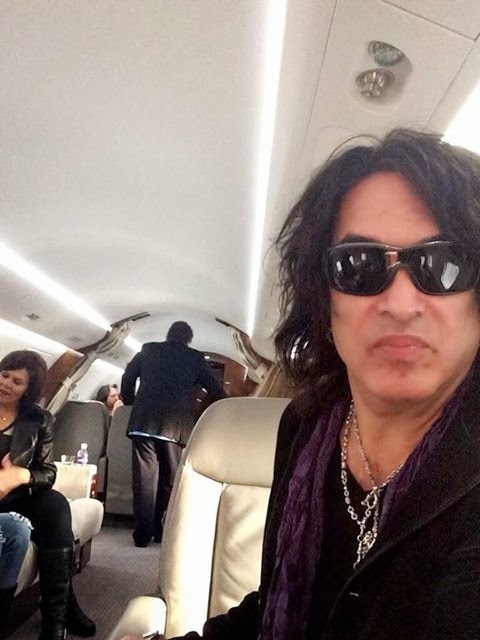 Paul Stanley tweets: "Landed in Phoenix. It's cold! Rockin' tonight for Sheryl and Alice Cooper's Solid Rock Foundation."